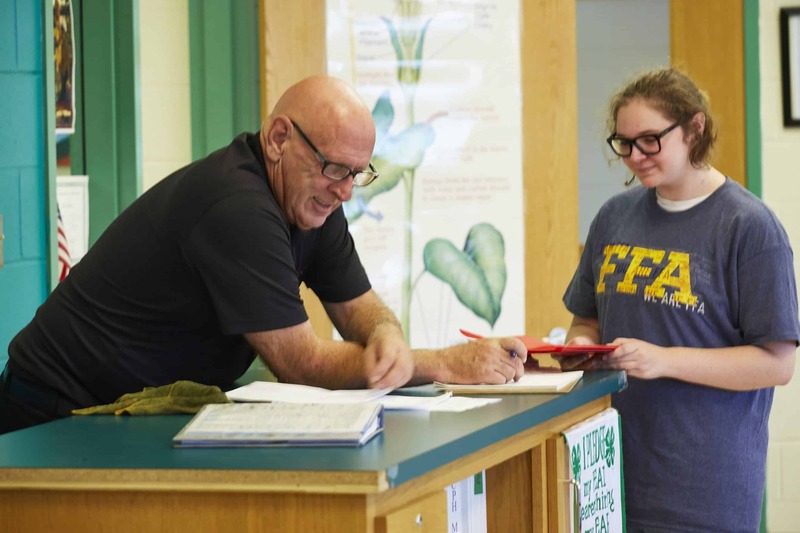 In the five years since Jerry Kelley began teaching agricultural education at Parkside High School, he’s taught just two students who grew up on farms or had prior knowledge of FFA. 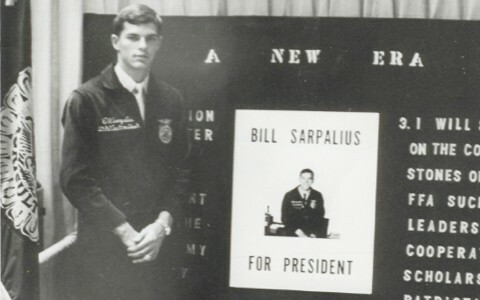 The rest of the students enrolled in agricultural education at the Salisbury, Md., high school were raised in the city with limited access to crops and livestock. Experience with raising or showing livestock, growing tomatoes and driving tractors is not a prerequisite for agricultural education or FFA membership. In fact, FFA membership in urban areas is on the uptick, and programs can now be found in 19 of the 20 largest U.S. cities. While agricultural education is offered in both rural and urban high schools, location often dictates the curriculum. 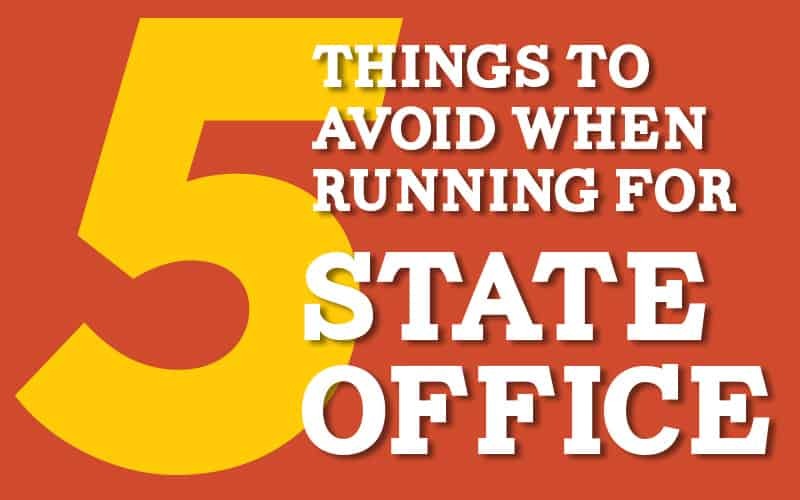 For starters, urban schools often lack space for the barns, pastures and field crops prominent in rural programs; in cities, bylaws may prohibit raising livestock. But Kelley believes these nontraditional FFA members have different opportunities and interests. In the urban high school, he explains, there is little interest in growing crops like corn and wheat or raising livestock, which are the focus of the agricultural education program at rural high schools across the state. Instead, students at Parkside High School are interested in organic farming, horticulture and the environmental impact of agriculture. To foster their interests, students oversee projects such as beekeeping, growing native pollinator plants and building bat houses. This fall, students want to grow mushrooms — another project that can be accomplished in their small urban facility, which includes two greenhouses and small patches of outdoor space surrounding the school. To learn about large-animal agriculture, students participate in field trips to local farms. 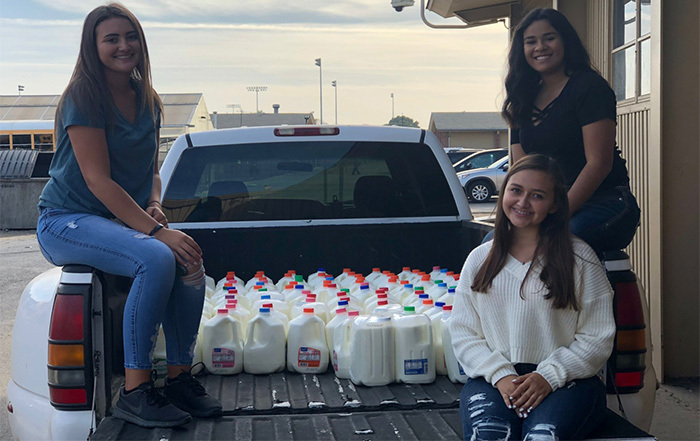 Sometimes farmers load up their animals and bring them into town, meeting students in the high school parking lot for lessons about animal production and care. Despite its small size and nontraditional setup, Parkside High School offers a world-class program that provides unique opportunities for its urban students. Students operate the A+ Garden Centre, a popular retail greenhouse located on school grounds that sells ornamental annual and perennial bedding plants, vegetables and honey. Students are involved in running all aspects of the business, from growing and maintaining the plants to providing customer service. 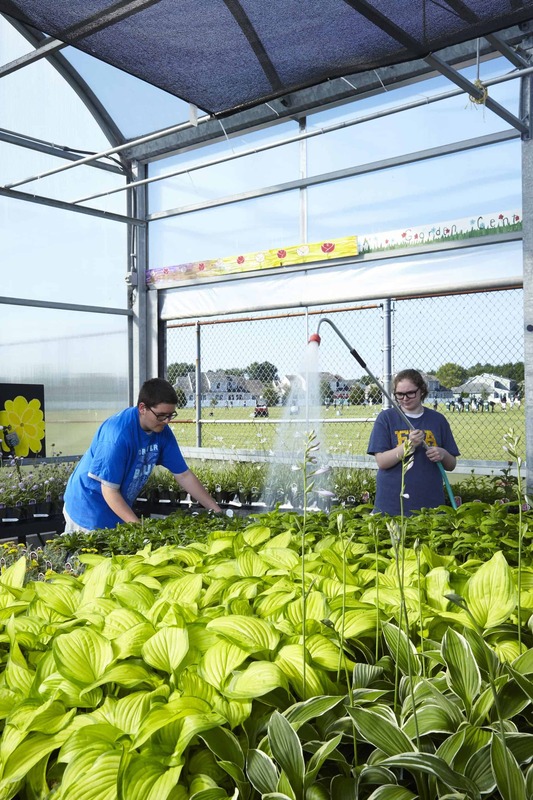 It’s one of just two high school programs in the nation with an All-America Selections Display Garden showcasing beautiful, award-winning plants. Thanks to strong community interest in the Buy Local movement and urban vegetable production, the student-run business is thriving. Production increased from 15,000 plants in 2012 to 150,000 plants in 2017. 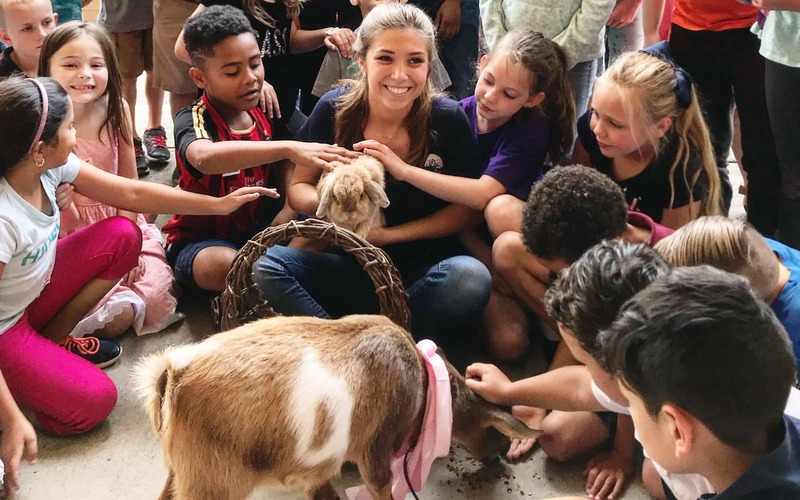 In an effort to provide a comprehensive agricultural education, students are introduced to traditional examples of agriculture during field trips to nearby farms. 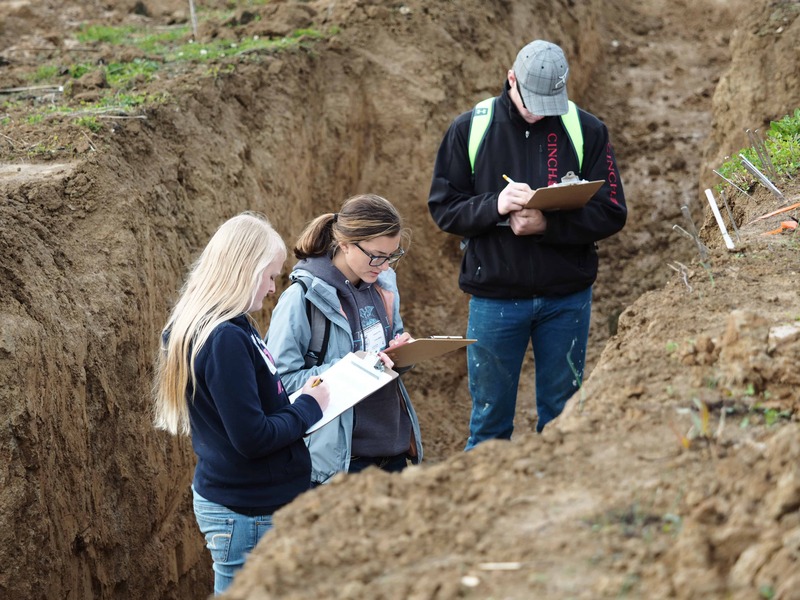 The field-based learning approach is part of the national Lexicon of Sustainability’s Project Localize program, now in its third year at Parkside High School. 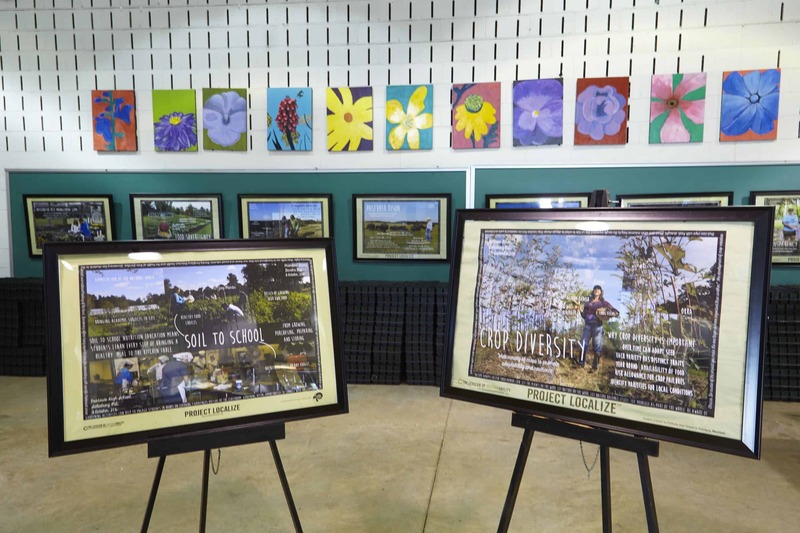 Project Localize facilitates student engagement in relevant, local ideas about sustainability practices by documenting their learning digitally through art. The student-created graphic essays are eventually shared with the community. For example, one essay promoted nutrition education and documented vegetable harvesting and culinary creation. With vegetables in hand (and information about what it takes to grow produce), students rolled up their sleeves in the kitchen and used the vegetables as the main ingredients in a nutritious meal. The approach works. 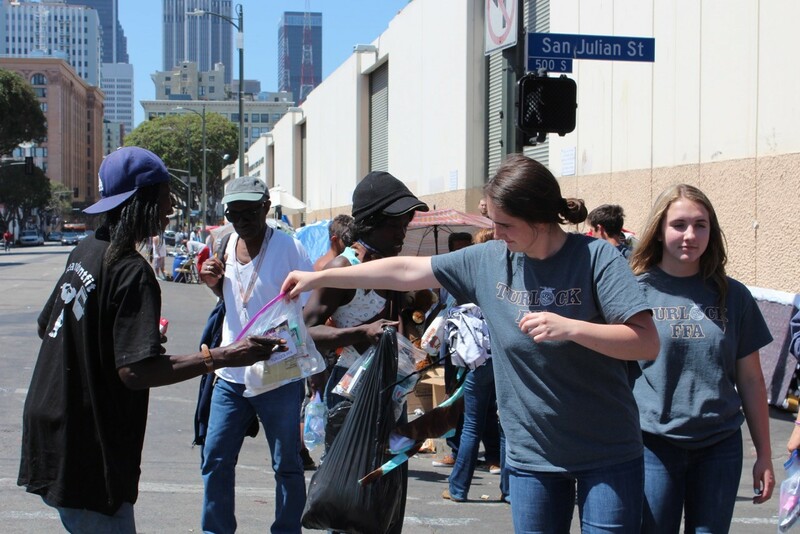 Since 2012, the program has grown from 15 students to 50 and is expected to continue expanding. Until Parkside High School revived its agricultural education program in 2012, Wicomico County hadn’t had an FFA chapter in 15 years. After just five years, the Maryland FFA state director named the urban program the top-ranked program in the state; the chapter also received a two-star rating at the national level out of a possible three stars. Students from Parkside High School have participated in the Global Youth Institute of the World Food Prize in Des Moines, Iowa; earned accolades from the National Wildlife Federation Schoolyard Habitat Initiative; accepted internships with the USDA and received invitations from the White House to share their experiences. 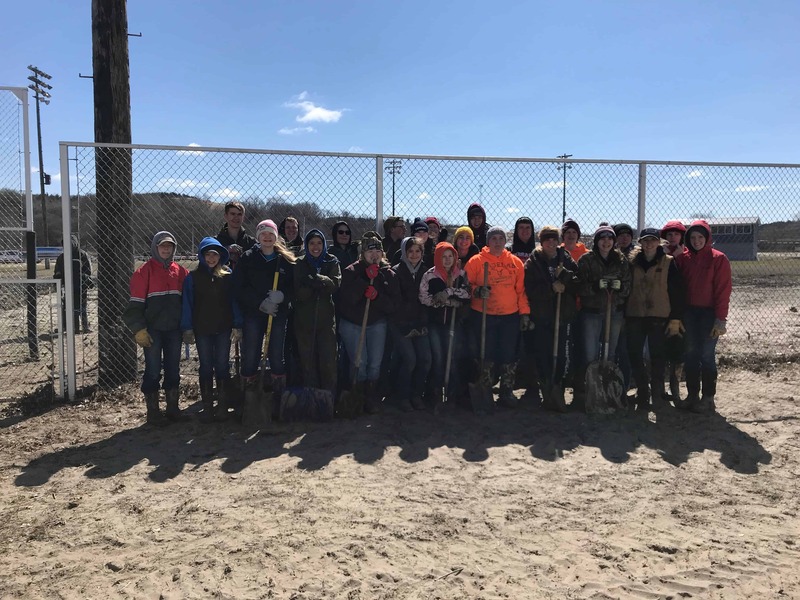 Kelley attributes the success of the FFA chapter and agricultural education program to the tenacity of his students and the support of the Maryland FFA directors, officers and chapters that embrace urban members and the local community. In fact, he believes tailoring the curriculum to the needs of urban students wouldn’t be possible without the support of local experts, including master gardeners, beekeepers, Extension agents and university professionals who offer guest lectures and resources. “We have access to all of these resources that wouldn’t be available if we were outside the city,” he explains. Although the agricultural education program at Parkside High School has been successful, Kelley admits that attracting urban students to a class with unfamiliar subject matter is challenging. To bolster enrollment, the school allows students to test-drive the class for six weeks before committing to the program. In the process of learning lessons about math, science and business through agriculture, students at Parkside High School develop strong interests in the field; several have even accepted summer jobs on farms. 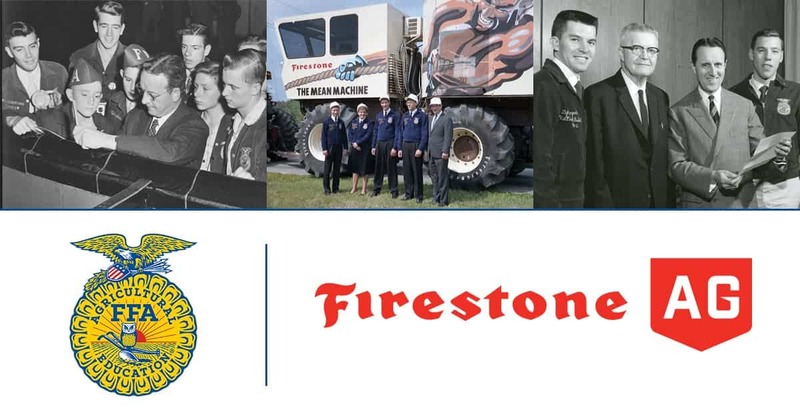 Ask FFA members what it means to be part of the organization and their responses will include words and phrases such as acceptance, family, valuing others for their unique talents and providing opportunities based on hard work and passion for the blue jacket. This commitment to inclusiveness is the crux of the We Are FFA platform, a national initiative promoting a culture of diversity and inclusiveness that enriches the organization and its members. 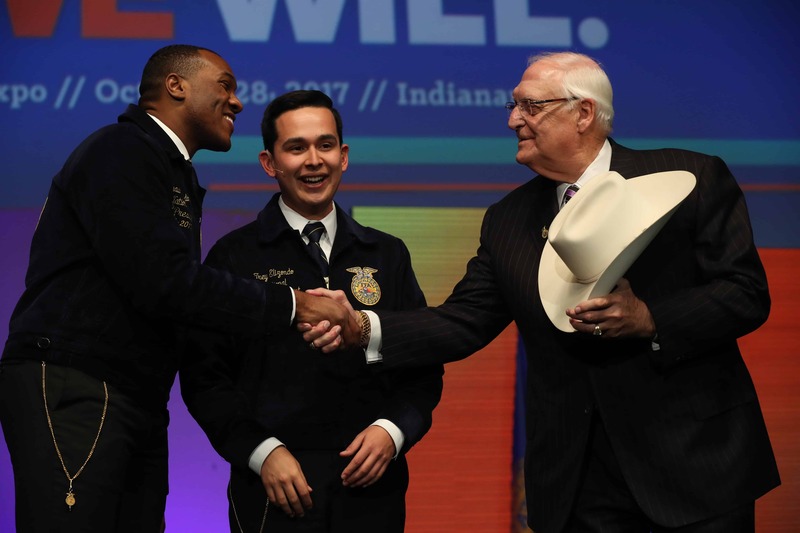 To demonstrate a commitment to the goals of diversity and inclusiveness, the 2016-17 national officer team chose We Are FFA as its legacy project. The officers — who hail from Delaware, Florida, Minnesota, New York, South Carolina and Texas — spent the year working on projects that emphasized innovation and collaboration that encourage diverse thought processes. During the term, each officer traveled more than 100,000 miles, visited 25-plus states and experienced the diversity of FFA membership. The team also traveled to Japan and spent two weeks visiting dairy and beef farms as well as fish and produce markets to learn about agricultural practices abroad. Despite the distance, there was no culture shock. Instead, the national officer team embraced the We Are FFA spirit, recognizing that agriculture is an industry that ties the world together.